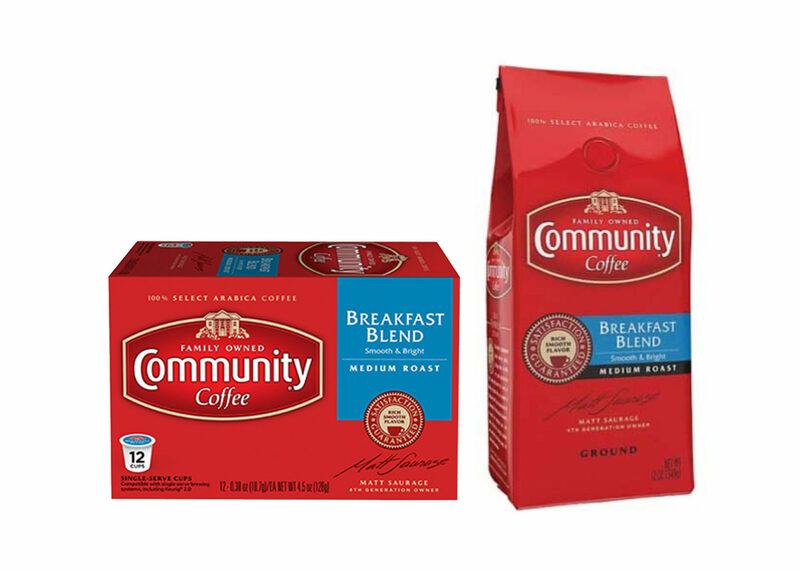 Community Coffee for the community. I liked the way coffee smelled. This prompted me to start drinking it. It has become an enjoyable daily routine now. Being a teacher, I’m very happy to hear that they support schools. I think this is important for companies to provide monetary rewards for the educational system. The coffee helps provide a psychological boost and a start to my morning. It is an enjoyable experience. It is nice for a company to give back to the community. Community Coffee provides a great drink and helps me save money at the same time.